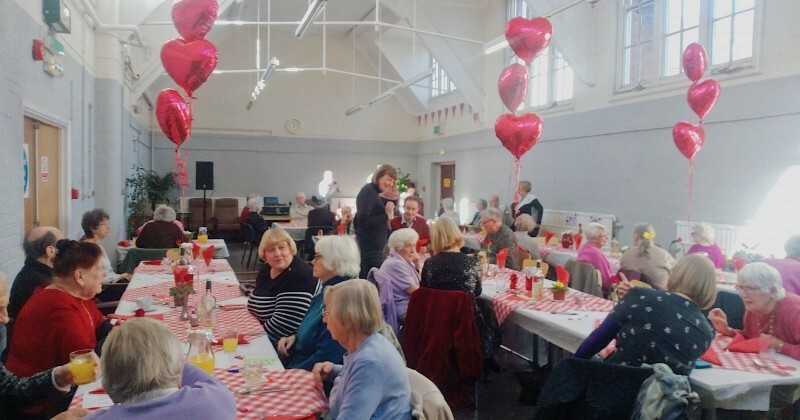 This year HILS celebrated Valentine’s Day by organising a ‘Love Your Community’ event at our Jubilee Centre in St Albans. With a touch of love and the help of a group of passionate local residents, the Friends of the Jubilee, our drop-in restaurant received a marvellous makeover to welcome guests for a three-course meal, live music, raffle and bingo. While Valentine’s Day is a chance to celebrate love and companionship, an estimated 75,000 people in Hertfordshire are believed to be living alone and at risk of loneliness, according to the Campaign to End Loneliness. The emotional impact of chronic isolation and loneliness can be devastating, often leading to depression, anxiety, and self-neglect. It can also negatively affect your physical health, with some sources comparing the negative effects of loneliness to smoking 15 cigarettes per day. Older people are disproportionately affected, with the NHS estimating that every year nationwide one million people over 75 will go at least a month without any social interactions. As the county’s meals on wheels provider, HILS supports many isolated older people whose visits from our friendly community team members may be the only regular contact they have with other people. In an effort to prevent people from becoming, or staying, isolated, HILS offers a variety of non-meals services to help people stay happy, healthy, and independent at home. 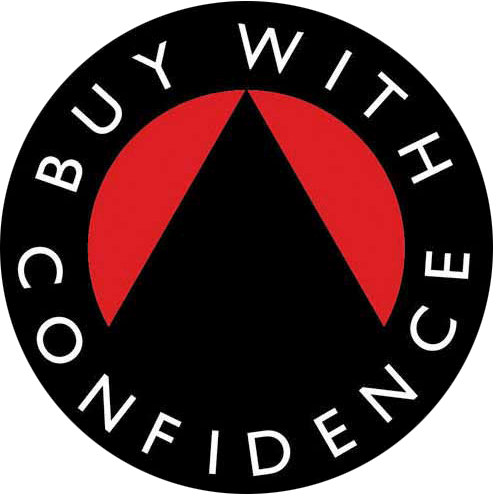 These include Pop-In Visits, Keysafe Installations, our Active Ageing and Dementia Support Services, as well as regular community events at the Jubilee Centre like the ‘Love Your Community’ event. For this Valentine’s Day celebration, HILS reached out to St Albans residents, asking them to bring along an elderly neighbour, relative or friend. This has resulted in at least one wonderful new friendship forming between Clair and Maureen. “I noticed the HILS advertisement for Valentine’s Day lunch and really wanted to go,” Said Clair. “But as I live alone and have no family here, my only problem was finding a ‘date’!”. Undeterred, Clair reached out via social media to find an older companion she could take to the Jubilee Centre lunch. “Thanks to the power of social media and contacts at the local hospital, I was put in touch with Maureen,” says Clair, adding, “we both enjoyed it so much – making new friends, eating great food, and even having a dance! We are still in regular contact and we get along famously. I often pick her up and take her out, sometimes for a stroll around the market, or just a chat over a cuppa”. HILS is delighted to have been able to bring people together and help foster a friendship which will last well beyond Valentine’s Day. If you would like to get involved in any of our events, follow us on Twitter and Facebook, or pop into our Jubilee Centre to check out the noticeboard.